The Lion Sands Lodge is situated in the Sabi Sand part of the Kruger National Park (on its western border). Want to arrive in style? To charter a flight to the Lion Sands Lodge, email your flight details to cheapflights@southafrica.to (date of flight/s, number of people, whether you're flying from Johannesburg or Nelspruit Kruger Mpumalanga International Airport). Alternatively fly from Johannesburg to Mala Mala and then an hour drive to Lion Sands Lodge. Alternatively fly from Johannesburg to Nelspruit and then catch a charter flight to Skukuza Airport (or take a 2 hour drive to Lion Sands Lodge). 28 Aug 2010. Lion Sands special - fly in and drive in, from Johannesburg or Cape Town. 11 Jul 2009. 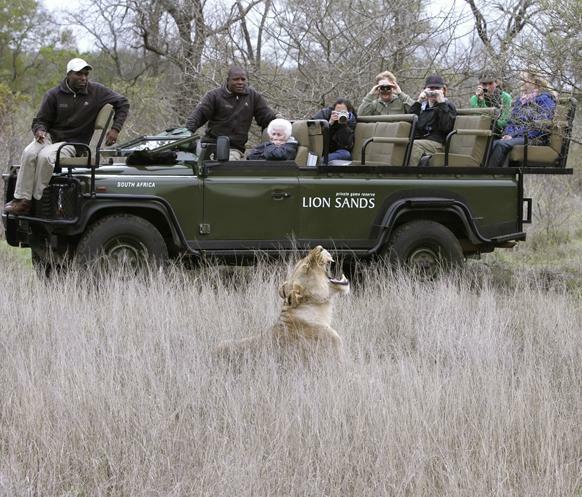 Lion Sands Private Game Reserves comes 9th in Travel & Leisure's 2009 Readers' Award for best lodge in Africa. 1933. Guy Aubrey Chalkley establishes the Lion Sands Reserve. 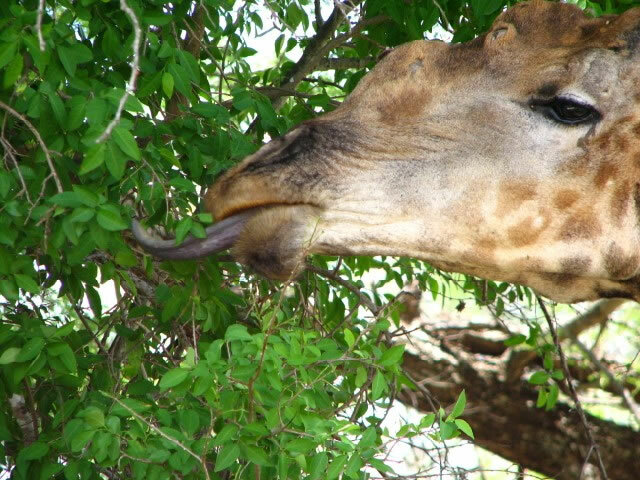 Amanda, from Houston in Texas USA, did a write-up on her visit to Lion Sands Game Reserve. 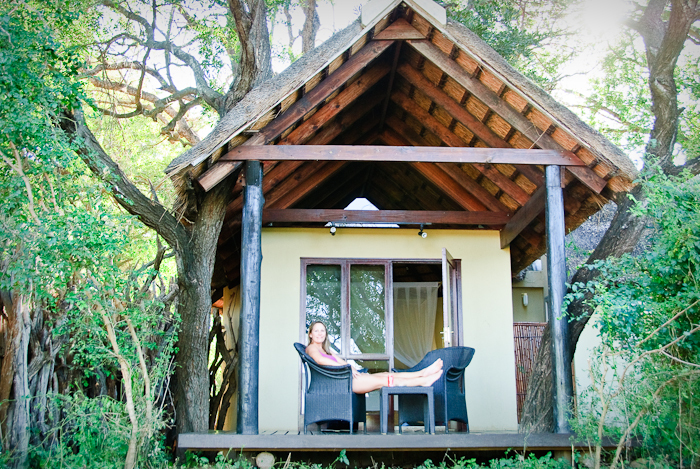 They stayed in a bungalow at the River Lodge, which is not quite as luxurious or private as the Ivory Lodge. 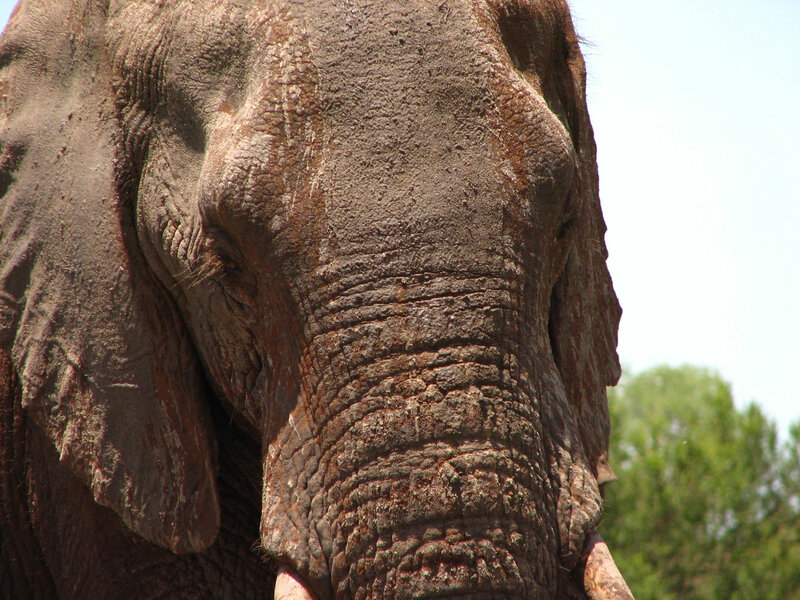 No need to wait until you get to Lion Sands - here's a collection of Kruger Park photos.